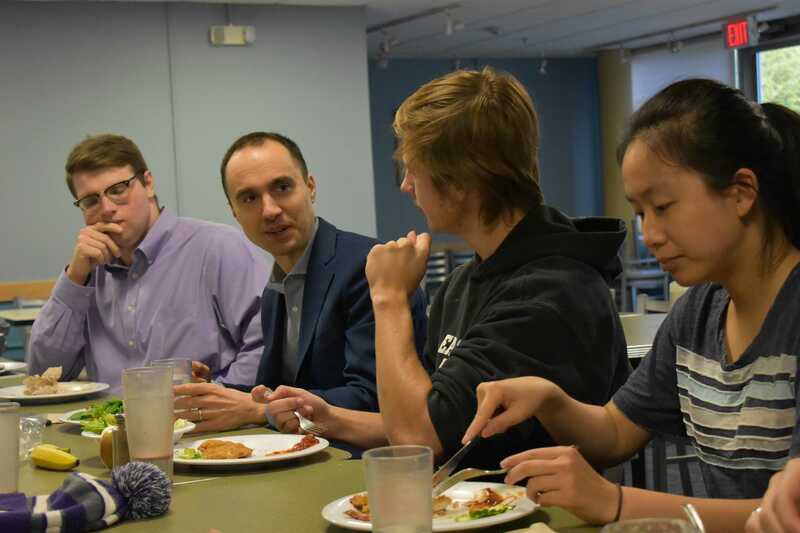 As the mini half-birthday celebration demonstrated, many students have embraced Mandel, whose genuineness, approachability and “cool mom vibes” have won over the hearts of College members. Part of what makes the community view Mandel in this way has been her actions throughout her first semester here in Williamstown. Tucked away in North Adams, Trail House seems fairly nondescript from the outside with its cottage-esque exterior. But upon entering, I was greeted by fairy lights, Christmas decorations and the sound of laughter. For all of the value that an elite liberal arts college can bring to a remote area, there is an inevitable tension created by the presence of a wealthy institution of higher education like the College in a region that is, on average, neither particularly wealthy nor highly educated. Such an institution can either be an asset to the local community or a focal point of resentment and symbol of division. I got to know Hannah Goldstein ’20 through our work together in Students for Israeli-Palestinian Dialogue. I was immediately struck by her sense of adventure, willingness to take risks and care for other people and their stories. This past Thursday, students of Assistant Professor of English Ianna Hawkins Owen’s “Black Writing To, From, and About Prison” class hosted a teach-in and card-making event wishing an early happy birthday to Michael Johnson. 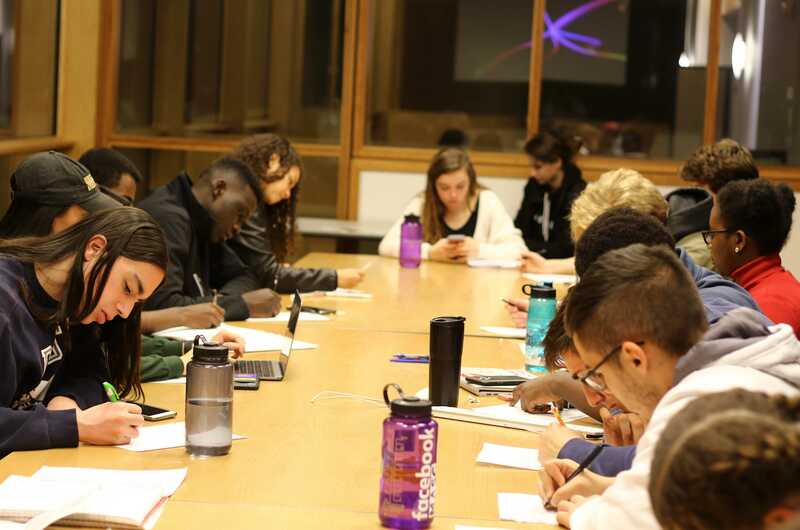 This event invited the College community to consider the ways in which literature and writing portray issues of racism in the justice system. As a student-organized event, “Peace Party,” celebrated the 100th anniversary of the Armistice of November 11, 1918, a completely different centennial event was also celebrated at the College this weekend: the anniversary of the establishment of the Communist Party of the United States of America (CPUSA), an important political development of the last century. 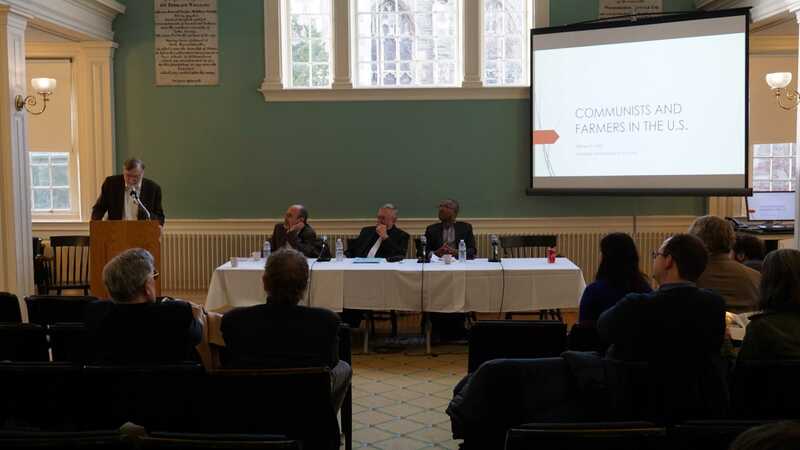 A conference sponsored by the Stanley Kaplan Program in American Foreign Policy, as well as the political science department, provided the setting for a gathering of several dozen scholars of the history of the CPUSA. Sharply dressed with an intense gaze to match, Vice President of Data Strategy at Showtime Networks Inc. Josh McNutt ’99 spoke during Professor of Mathematics Steven Miller’s “Probability” class this past Friday, detailing his winding path that led him to where he is now. McNutt entered the College in 1995 as a prospective computer science (CS) major. 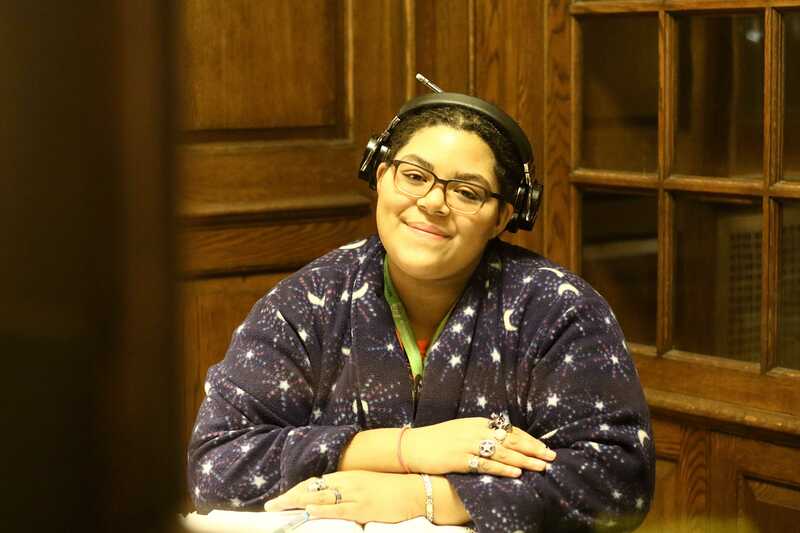 This past Saturday night, hundreds of students celebrated the 100-year anniversary of the Armistice for World War One (WWI) the way many celebrated Halloween, Homecoming and Thursdays in October: with a party on Hoxsey Street. The celebration – known as the Peace Party – seemed in many respects like a typical College party. Empty red solo cups and Natural Light beer cans littered the floor. I first met Delsa through Exploring the Arts during First Days. Everything about her – from her bold lipstick to her buoyant energy – had me thinking, “This is someone I want to get to know.” I sat down with her to talk about all things spooky, ranging from makeup to taxidermy. Continuing the Record’s exploration of Berkshire County, we headed down to Great Barrington. While just over an hour drive south of Williamstown, the trek showcased the area’s beautiful fall foliage.